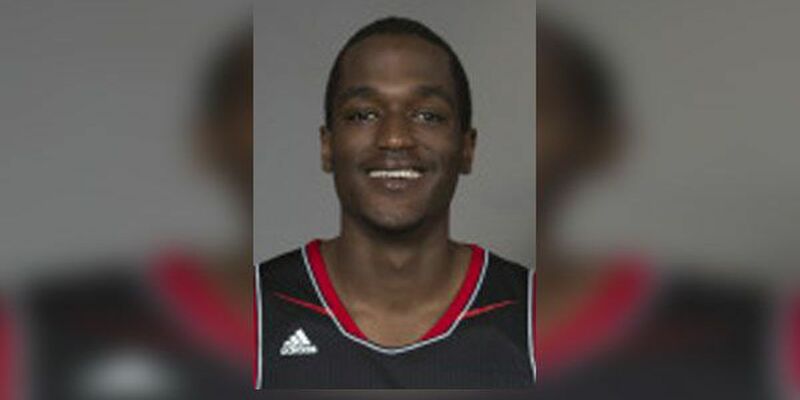 CINCINNATI, OH (FOX19) - The University of Cincinnati announced Friday that redshirt freshmen center Jamaree Strickland will be transferring from the men's basketball program. Strickland, of Oakland, Calif, played at Queen City Prep in Harrisburg, N.C. He earned most valuable player honors while averaging 21 points, eight rebounds and three blocks during the 2012-13 season at Queen City Prep. "We wish Jamaree the best going forward," Cronin said. In his only action this season for the Bearcats, Strickland played less than a minute against Morehead State on Nov. 19. No word has been released on where he is transferring to.